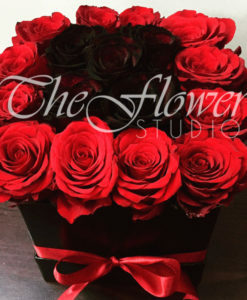 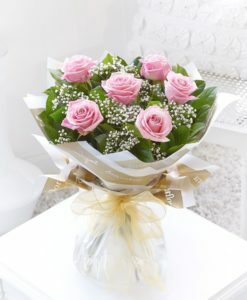 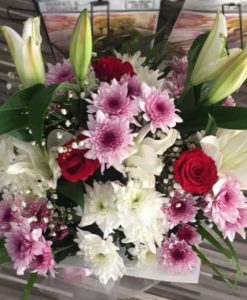 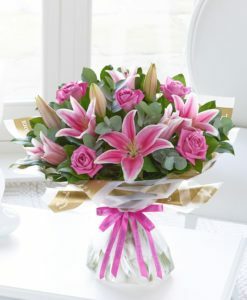 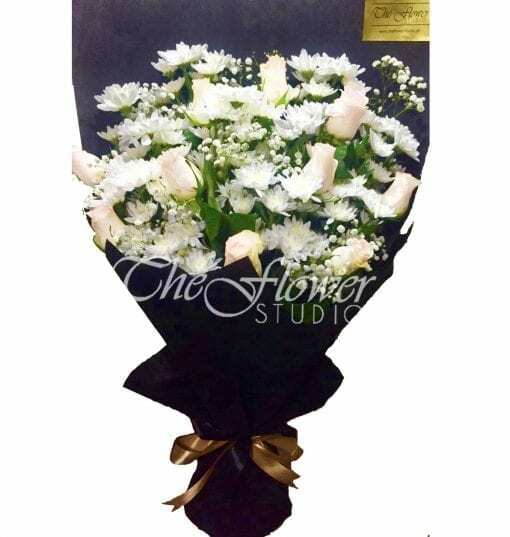 Morning Dew - Free Same Day Delivery - The Flower Studio! 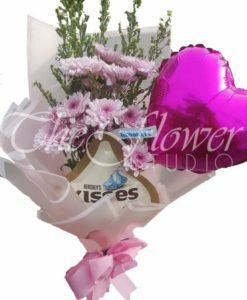 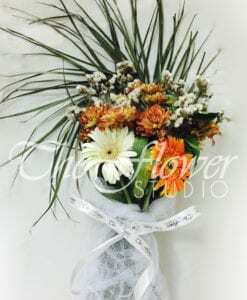 A Signature product of The Flower Studio! Featuring 10 stems of South African or European Chrysanthemums & 10 stems of South African Roses beautifully hand-tied with Gypsophila. 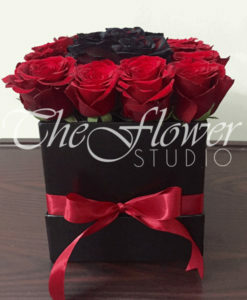 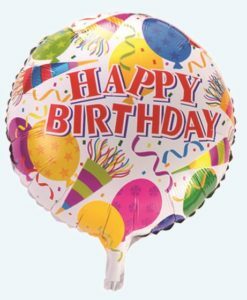 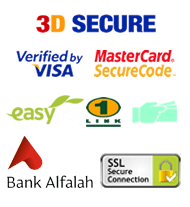 Send it to your loved ones from any part of the world or get it yourself. 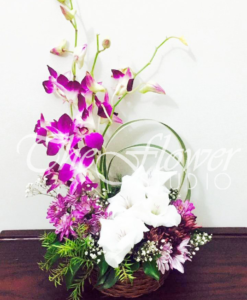 The item is hand-arranged and delivered by a team member of The Flower Studio.